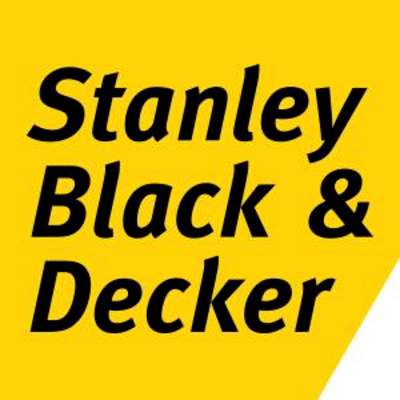 ASHLEY BARON is Stanley Black & Decker’s Vice President of Human Resources, Corporate & Industry 4.0. In this position, Ashley acts as HR Business Partner to Corporate departments including, Industry 4.0, Finance, Legal and Business Development, among others. 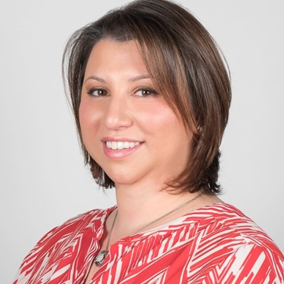 Ashley is involved with organizational design, recruiting, succession planning, and leadership development. In addition, she spearheads the Company’s workforce readiness and development initiatives for manufacturing facilities impacted by Industry 4.0 projects. Prior to joining the Company in 2010, Ashley was an attorney with Siegel, O’Connor in Hartford, CT practicing labor & employment law. Ashley represented management clients in all aspects of labor relations and employment claims and litigation. She earned a Bachelor’s from University of Connecticut and a JD from University of Connecticut School of Law.